Hi and welcome to the mid-challenge post for The Flower Challenge. 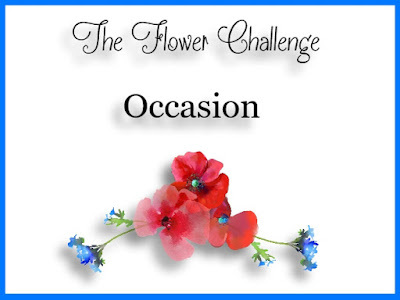 This month we're looking for floral cards for a special occasion. 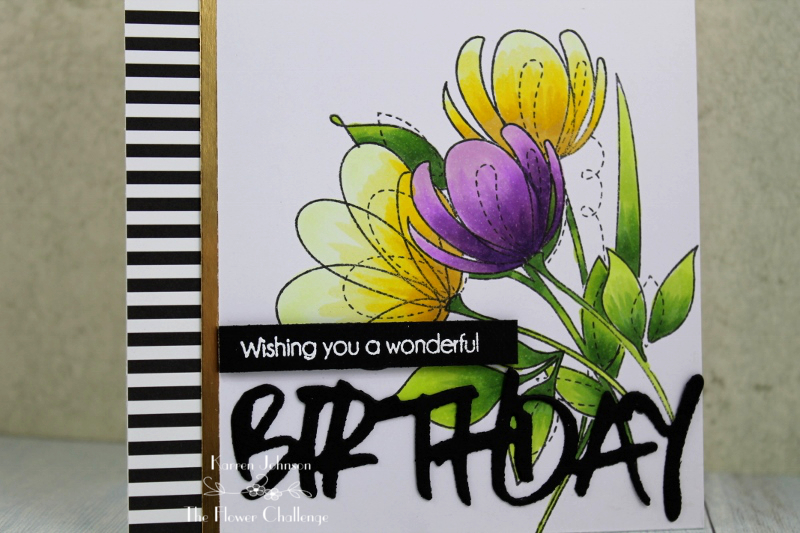 I'm practicing with 4-colour blends with my Copics and decided to go bold and bright for this contemporary birthday card. The images were stamped, masked and colored and then I trimmed the panel down so I could fit some patterned paper and gold foil down the left hand side. The sentiment is popped up on foam tape and the die-cut is from Stamplorations. Thanks for visiting. There are more floral beauties on the challenge blog, so please check them out and have a go yourself. Stunning Karren, I love the colour mix and these stunning beautiful wonderful flowers. I so need to get these....... beautiful. Four color blends? 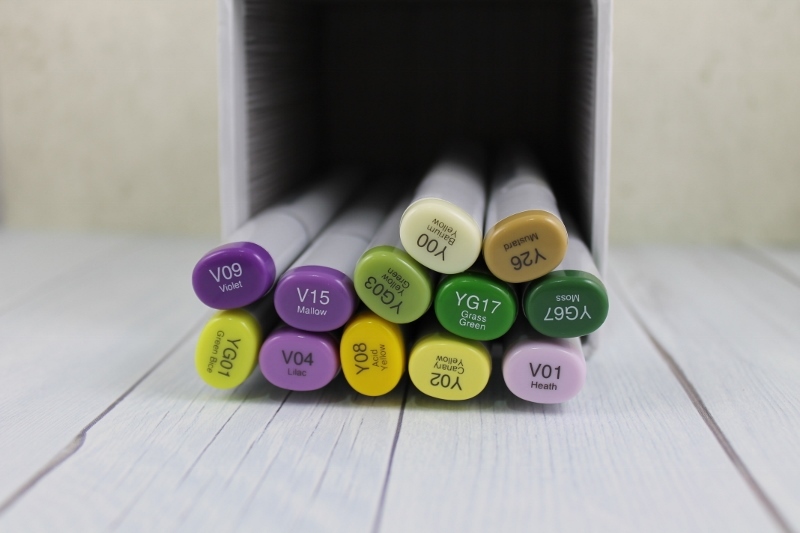 Be still my heart, Karren...your Copic coloring slays me! 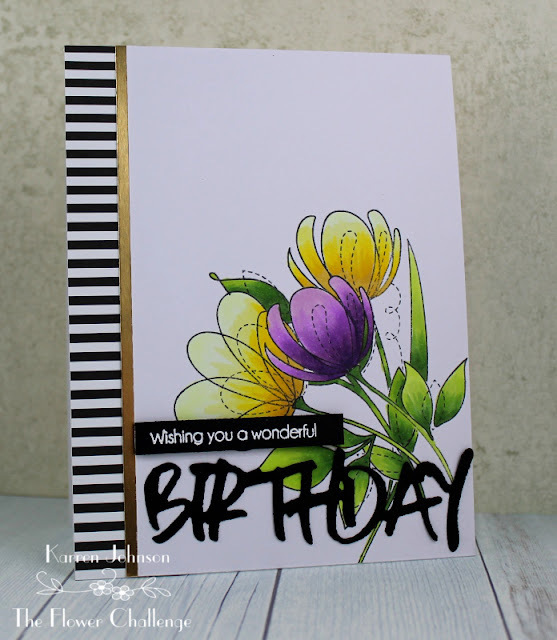 Beautiful color palette, and flawless blending...you really made these flowers pop! I also love your choice of flowers and sentiment and the modern B&W stripes and gold trim is just perfect!